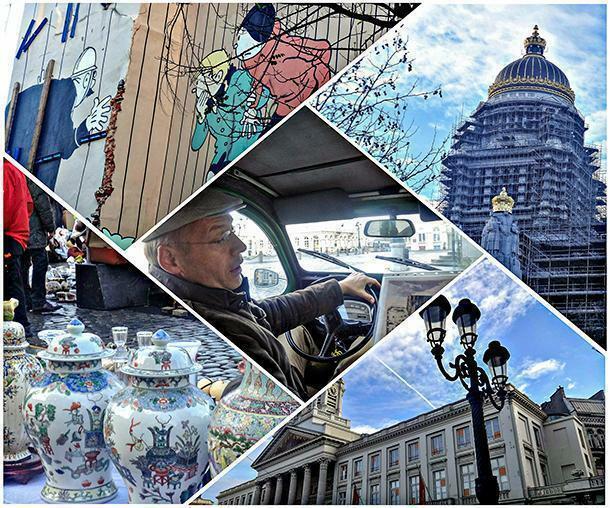 We review a unique city tour of Brussels, Belgium, in a vintage Citroen 2CV with Brussels on Wheels. Brussels on Wheels is a tour company run by Olivier Naet and his wife Muriel, who are committed to providing a unique sightseeing experience in the Brussels. 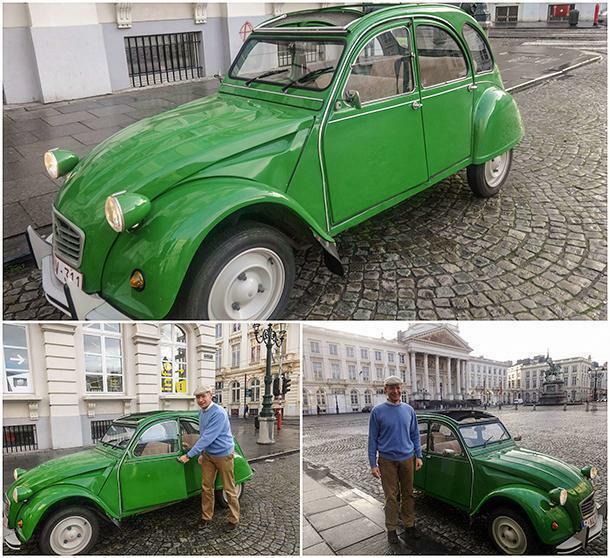 Olivier and his team of multilingual drivers drive visitors around the Belgian capital in a Citroen 2CV. 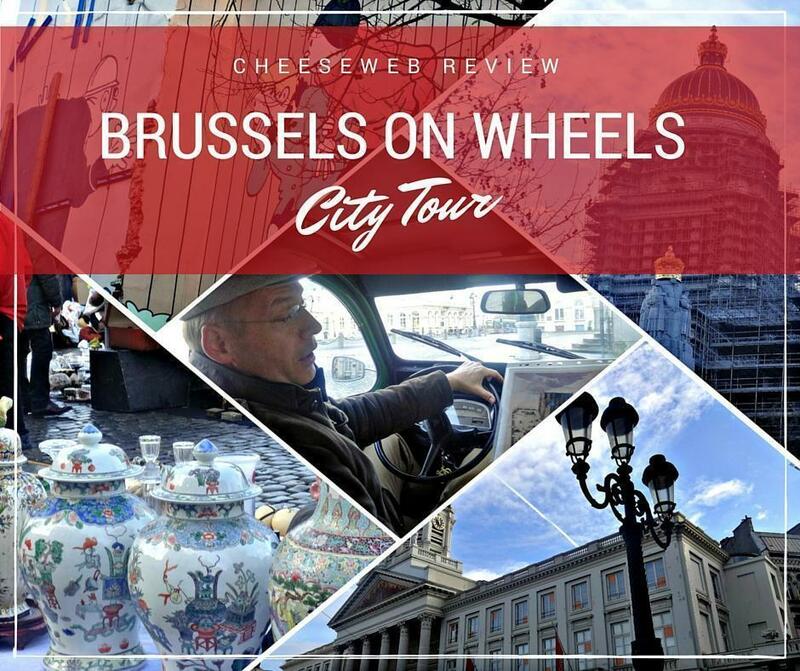 Brussels on Wheels offers five different tours, ranging from historical sites in the centre of Brussels (aptly named ‘must of the pentagon’ as the historic city centre forms a pentagonal ring) to the Royal Palace, the European quarter and also the Atomium. There is also a tour called ‘the Melting pot’ focusing on uncommon and not-so-touristy sites of Brussels, as well as the various ‘Art Nouveau’ facades in Brussels. We were invited to do a Brussels on Wheels demonstration tour, which was roughly half of the Pentagon tour. We arrived at the Royal Square in the morning and were greeted by a very cheerful chauffeur (Olivier himself) who was dressed like Tintin, with the blue crew neck sweater and brown pants and shoes to give a complete Brussels experience. Joined by my other half and my super-energetic toddler, I settled comfortably in the green Citroen 2CV. A warm blanket was provided to help us with the cold January weather. The Citroen 2CV is a French car whose production was halted in 1989 by the manufacturer. Olivier, being a car enthusiast, has refurbished the cars while still retaining the old world charm. Olivier also informed us the car had cleared all the technical checks. The vehicle is comfortable, has a small boot that can hold strollers for children or wheelchairs for the disabled. However, the leg space can be a bit of a challenge for extremely tall people. We drove around the Sablon neighbourhood, Palace of Justice, the Marolles neighbourhood and back to the Royal Square. Olivier was informative about the places we visited. It was like looking at the city with a new set of eyes. It was fascinating to learn about the life of the celebrated Belgian architect Joseph Poelaert and the history of the Palace of Justice. Whether getting to know the Sablon neighbourhood was once outside the Brussels city limits or how the flea market at Place du Jeau de Balle in Marolles came to be, the cosy family tour and the attentive guide made our hearts happy. 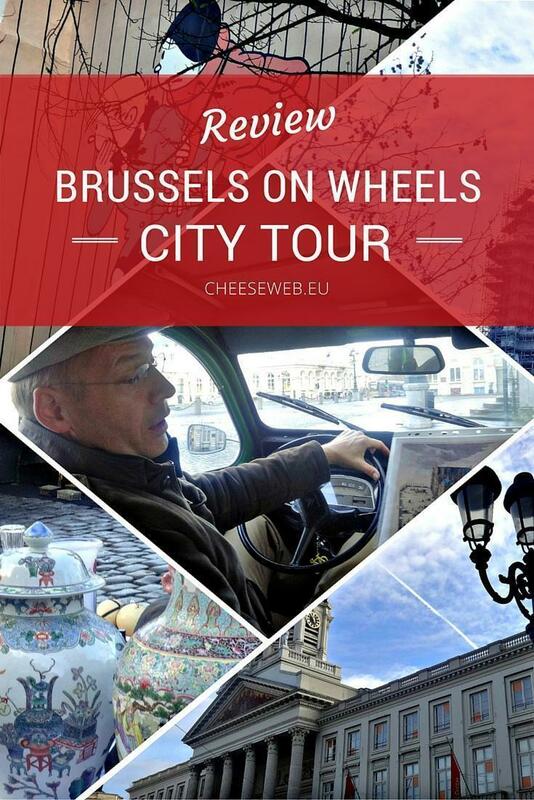 Brussels on Wheels not only takes you around Brussels but also helps give in-depth information about the areas and sites that specifically interest you, in short, making the service personalised within the realms of the structured tour. An added benefit is the ability to stop and take photographs wherever you want. The tours are normally an hour or more, ranging from 110 euros to 165 euros, depending which route you choose. The car seats 3 people in addition to the driver and the price mentioned is for the tour and not for the number of individuals. The Citroen 2CV is convertible, should you decide to take the tour on a nice sunny day. 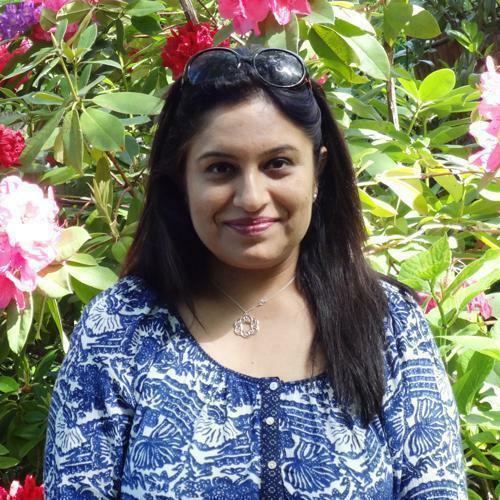 It is a good alternative to the stereotypical sightseeing tours, especially if you do not intend to walk too much or have children or elderly people with you. 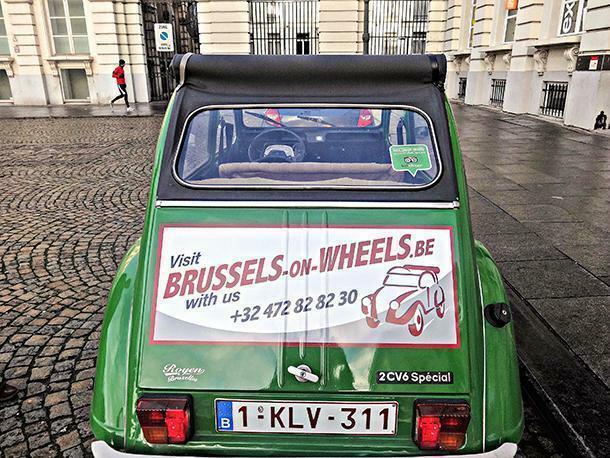 The next time you are in Belgium’s capital, why not visit Brussels on wheels!